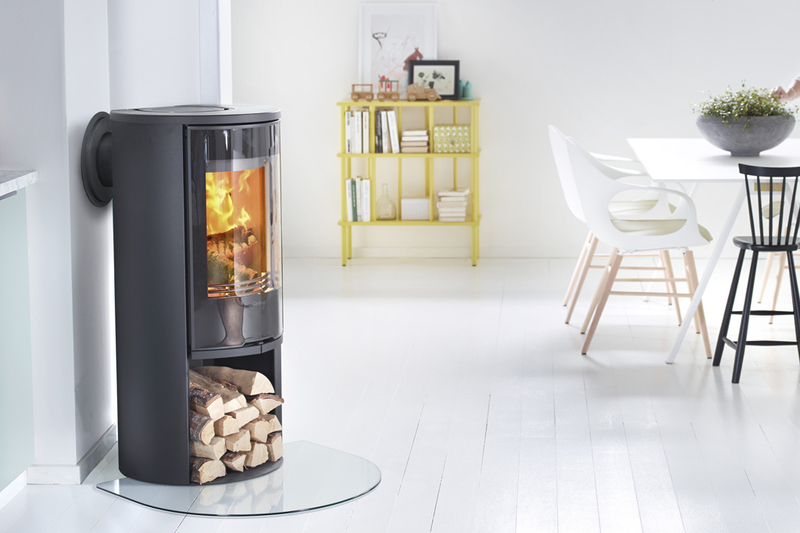 Myra has designed the update of the classic and popular stove line Contura 500. With cleaner lines and improved functions Contura 500 Style is available in three versions. It has a big glass front door enhancing the light, modern, slim and timeless expression. The version with large side windows provides visual display of the fire from many angles. The handles are well integrated in the front and are iron and plastic double-casted, meaning they will not get hot and the stove can be easily opened without needing gloves.